Raise them to be pansies. Raise them to be hooligans. This book isn't entirely popular but I think it is completely reasonable and well-thought out. 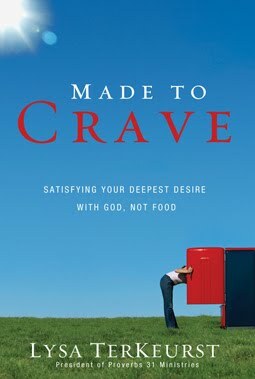 I was greatly encouraged by it and it's now my top recommendation for mothers of sons, looking for advice and encouragement. Yeah, well, can you tell where I'm at in life right about now? I love my children dearly but some days are awfully hairy! It's good to know that I'm not alone, and also that I'm spending my time wisely and well. This book was spiritually encouraging to me as well as laugh-outloud funny - perhaps because I can identify with much of what she said. If you're a mother of littles, you know what I mean. This was a very memorable piece of historical fiction surrounding the last Tsar of Russia and his family. Impeccably well-written; I thoroughly enjoyed this one. I read Alexander's second book related to the Tsar, Rasputin's Daughter (also linked to my review) but didn't care for that one quite so much. I'm still working on this one. I'll probably be working on this one my whole life. Definitely one to throw on the re-read pile. Somewhere near the top! This one was eye-opening and thought-provoking. I think the bottom line is that she made me realize how very little self-discipline I have. And that not just in the area of food but in life in general. It's a painful realization and one that still needs (and receives) a great deal of attention. 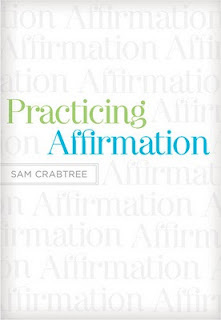 But this book made me admit certain things to myself that rather needed some admitting. Another bestseller. (Sheesh! What's happening to me!?) Very worthy read though. It was both inspiring and uplifting in a a very surprising way. If you haven't read it yet, you ought to. This one goes on my Highly Recommended list! This book made me realize how it is worth taking the time to read a long(er) book. I was challenged by this read, as well as informed by the past. Not only that but I was entertained to boot! (Winston Churchill is terribly witty.) I realized how much I was cheating myself by sticking with short books just so that I could say I read more books or read faster. Churchill requires a bit of careful, thoughtful plodding and the reading exercise was good for me. It whetted my appetite for longer more complex stories. I hope to visit with more during 2012. 10. What Churchill started, Lit! A Christian Guide to Reading finished. I'll definitely be changing the way I read, think and live after having read this book. I have much more to say on that but I'm saving my thoughts on this title for its own special post where I can sort things out for myself. 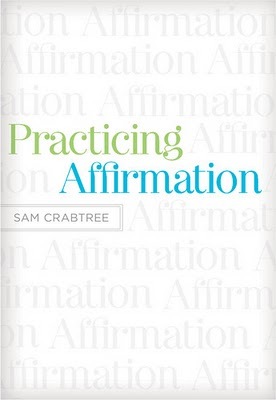 If you are a reader (and even if you aren't) I highly, highly, highly recommend this book! It's an absolutely DON'T MISS! After reading through my list of Top 10 Favs I feel more content with myself than I thought I would. I distinctly remember feelings of displeasure in past years, having spent time with books I didn't really care about and didn't apply as well as I could to my own life. 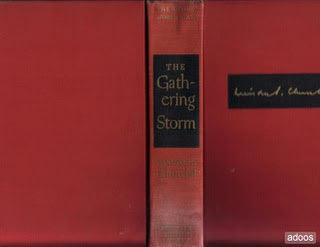 This year I feel like I turned a bit of a corner (still turning) and was more choose-y (a good thing) and therefore I can look back over the year and feel that I read books that were edifying to me personally. And by that I mean that I could either glean and apply spiritual truths from those reads or that I was satisfactorily entertained in a positive manner. I know that there is so much more than I wish to change about the way I approach books in the future but for 2011 I'm going to be content. I'm happy to be feeling content! What were some of your favorite reads this past year? I'm curious to know what hit the spot with you. I'm sure that many of you have written up like-mannered posts. If you have and care to share, leave a link in the comment section and I'll hop over and read your list. I put Unbroken as my favorite read for 2011, so it's fun to see that here! I really liked The Help last year -- just saw the movie and enjoyed it as well. You have some other titles that you've intrigued me with for 2012! I suspect much of my reading this coming year will be based on others' lists like this! 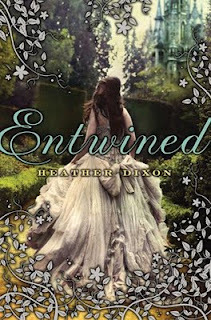 Entwined is 99Cents for the kindle. So, totally just bought that one. I have never heard of any of these books. Do you suppose it is my loss as a result? The last book I read was 'The Handmaid's tale' by Margaret Atwood. It was required reading for a women's studies class I just took. It is not a casual read but is a fiction book that swirls around religious theocracy and politics and hierarchy. My professor said that at least some part of it will anger anyone because of the topics involved. There is a movie on it as well. I found it to be a rough read. Tis the season for book lists! I'm working on mine, hopefully for tomorrow: it's hard to narrow it down to ten this time. I definitely want to read The Help this year. I need to think about mine. I do like end-of-year recaps. It is interesting to see all the ground you covered! Other than occasional novels, I'm not sure I completed an entire book all year. I'm hoping to change that in 2012. I really should keep a list of books read, like you do. My oldest was talking yesterday about how long it would take to read 100 books. When you are 8 yrs old 100 seems like a million. I'm toying with the idea of doing a 100 Book challenge with him. It would be fun for both of us. I love when people whose reading I respect post things like this. I just make mental notes: Ok, add that. Add that. Oooh read that one, I loved it too! Oh what fun! I enjoyed reading your favorites. And while I've read several of them, there a couple on your list I haven't and now want to -- like Entwined. Lit makes my "favorites" list, as does The Dragon's Tooth by N.D. Wilson. Beyond that... I don't know. I have a hard time picking favorites! Oh, I was thinking maybe the bestsellers were improving, too. 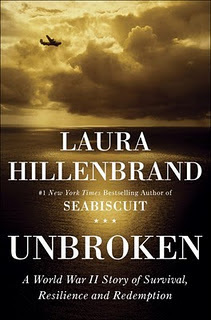 You know Unbroken will also top my favorite adult book list whenever I get around to making it. Your post inspires me! I'm thinking I need to read Lit! sooner rather than later. The Unbroken was incredible and even more so since it is true. I always tell people there are hard things to read in this book but it will change the way you think and make you understand what a person can endure and conquer. Outstanding! No wonder it's been on the bestseller list for over a year! The Help and The Kitchen Boy would definitely be on my list of top ten for the year! I've got some of these on my TBR list as well as the third book by the Kitchen Boy author! It's always fun to see these "Best Reads" lists, especially yours! I agree with you totally on Unbroken! 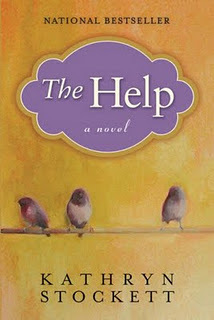 I think I read The Help last year, but still an excellent choice. I have Lit! waiting to be read and the others on your list have intrigued me! I'm in my pajamas and getting ready to curl up with a blanket and a good book I got for Christmas: Nothing Daunted by Dorothy Wickenden. Enjoyed reading your list, Carrie. 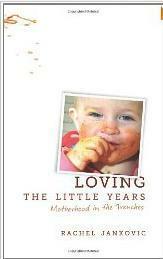 Loving the Little Years was one of my favorite books of the year as well. I'll be posting about what I read in 2011 on the 31st. I see some of my favorites on your list as well as some I want to read in 2012! I'm posting my favorites tomorrow. I finished my Top Ten list earlier today. We ended up with one of the same. There's several on your list I really want to read, though. 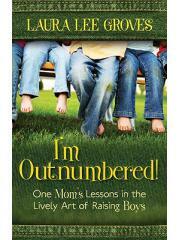 I love your comment on the two ways to raise boys (as commonly given these days: hooligans vs. pansies). I've got quite a few of your top favs on my list of "52 books to take off my TBR list in 2012" (coming to bekahcubed tomorrow). Okay...and now my top read books. I am SO anxious to check several of these out! Especially numbers 1, 2 and 10! I love your summary. I need to add Unbroken to my to-read list - I keep forgetting it! And, I snagged Entwined for 99cents for my Kindle. Score. I should make a "read in 2011 list" but I fear it would be woefully short. Still, it's a thought. Good list! I, too, enjoyed Unbroken and The Help! Both are wonderful reads and ones that I, too, highly recommend to someone looking for a "can't put it down" book! 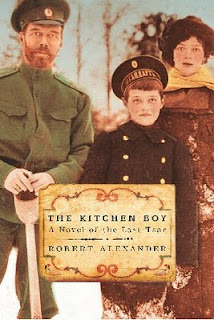 I bought "The Kitchen Boy" after reading your review, but still have yet to read it! Must get to that soon! 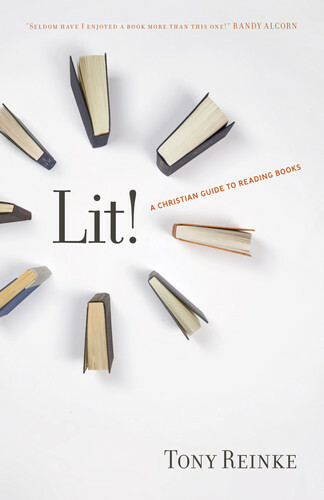 :) I also just bought "Lit!" for my Nook today! Out of all the books I read this year, the ones that stand out the most to me, or the ones that had the greatest impact were, "Radical" by David Platt, "A Distant Melody" by Sarah Sundin,and "Seasons of a Mother's Heart" by Sally Clarkson. Hoping to read many more inspiring, thought provoking, reads this year!! I've done my favourite reads this year on my blog. This year not only have I discovered reading again. But your blog has inspired me to use my blog for book reviews. I've read some of these, but I just requested The Kitchen Boy from the library and purchased Entwined for my Nook. Thanks for the recommendations!